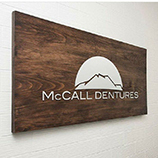 ‘Hey there, and welcome back to the McCall Dentures blog! 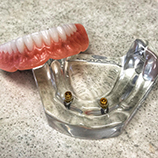 In our last post, we touched upon some of the improper methods that people often utilize to clean and maintain their dentures. These products and procedures could leave your dentures scratched and discolored! However, there are some definite dos when it comes to making sure that your dentures are looking sharp! 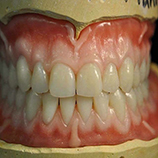 Here are some of the dos of denture cleaning.